Our prom selection changes daily. We have many styles to fit every personality. Elegant Occasions is committed to making your day fabulous and memorable. We’ve got everything you need from gowns to shoes and tiaras to tuxedos. We are here to help you… let us know what it is you need. Visit our Formalwear Consignment & Clearance Center! 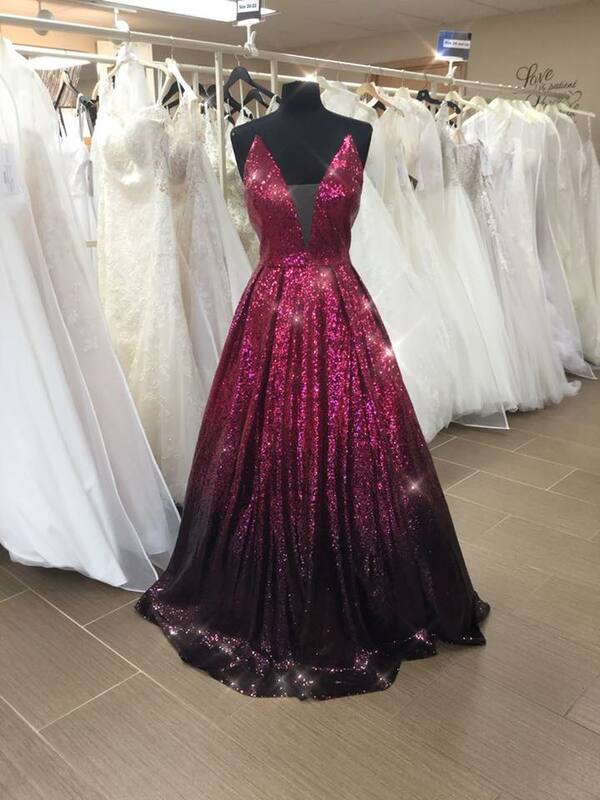 Over 500 gowns perfect for HOMECOMING, PROM, or just a nice gown to wear out!